Is Your Child Smoking Marijuana? Even if you have a tolerant attitude toward marijuana or perhaps smoke it—or used to smoke it—yourself, you probably would not want your young children to use it due to the damage it can do to their young, developing brains. 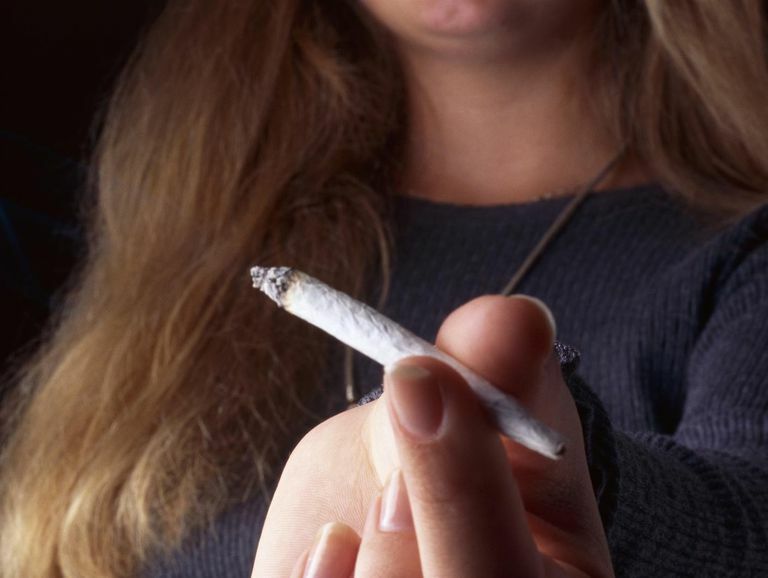 In fact, one survey of children in treatment for substance abuse found that 14 percent of them first smoked marijuana before age 13—before they were teenagers. Make no mistake about it, marijuana is becoming more and more available to young children, even in elementary and middle school. In response to surveys, a growing percentage of teens report that they know someone who sells drugs or know where they can buy drugs. In fact, some teens report they can get marijuana easier than they can alcohol. The growth of the marijuana legalization movement in the United States—for both medical and recreational use—has had an effect on how children perceive the use of marijuana. Fewer teens report seeing it as harmful or dangerous.